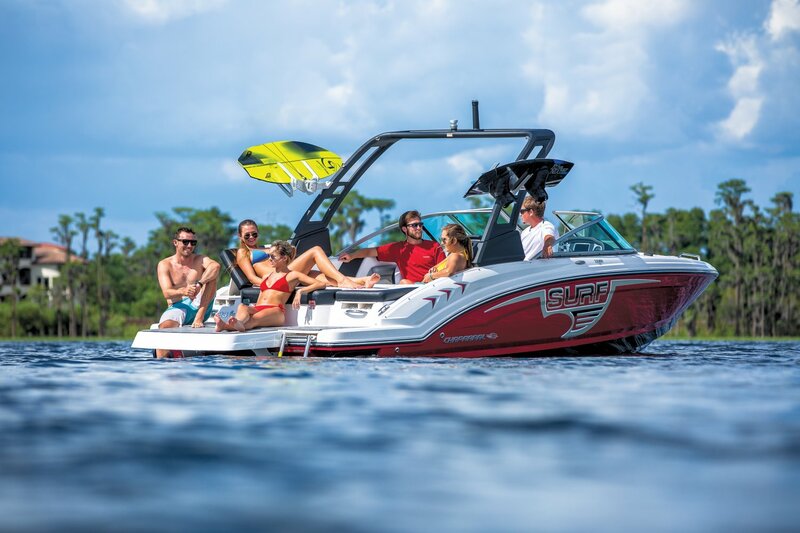 Endless wake, endless fun. 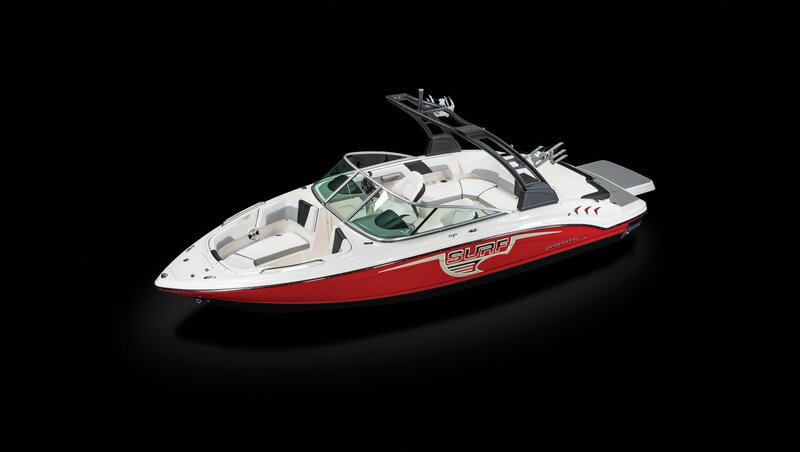 The all new 23 H2O Surf combines everything you love about the H2O line with the excitement of the Surf series. 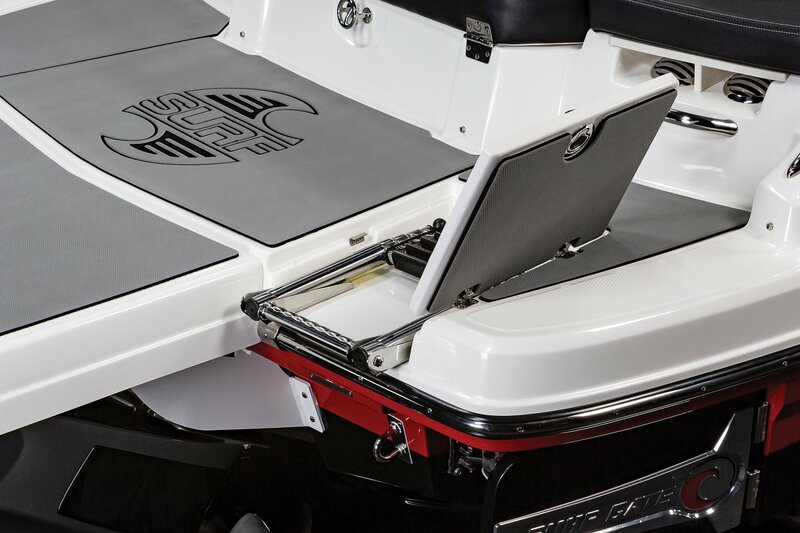 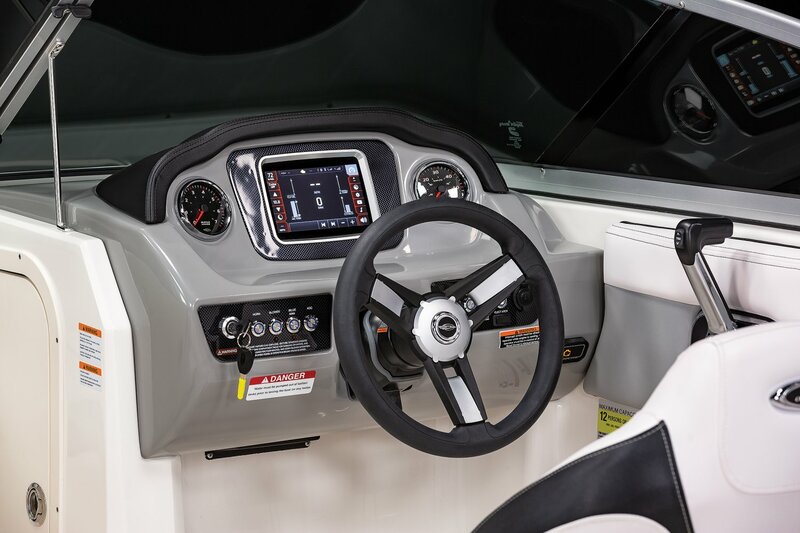 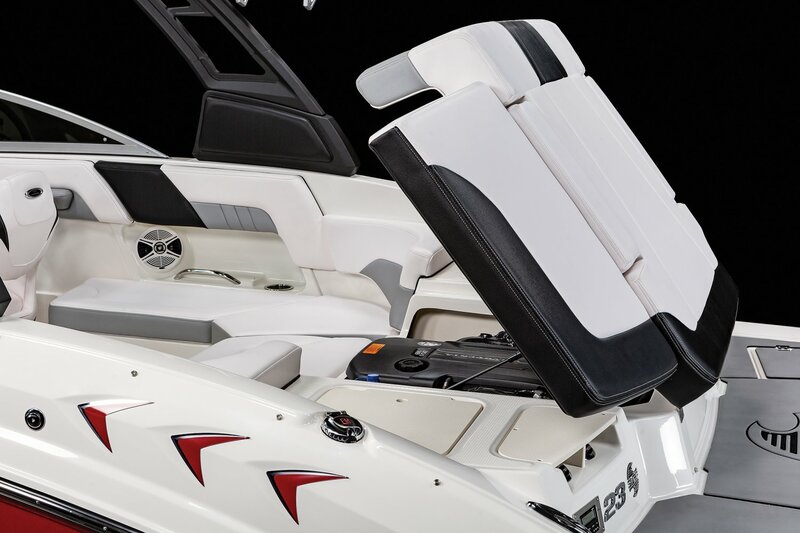 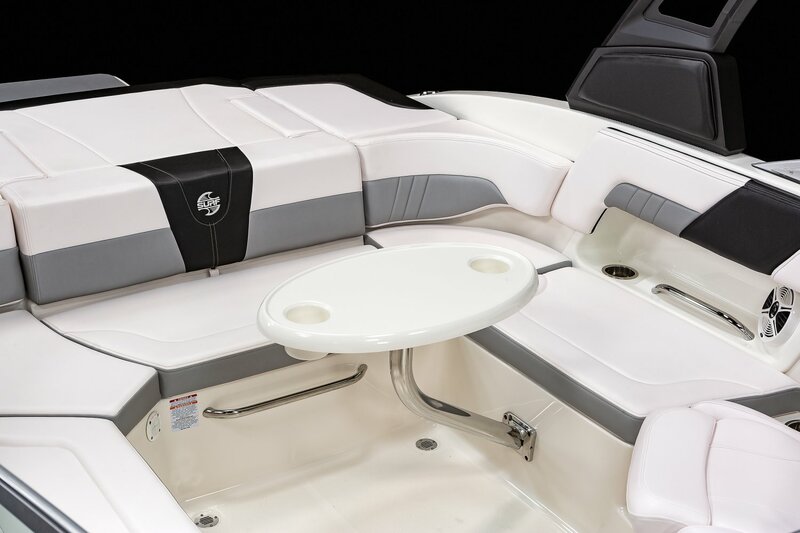 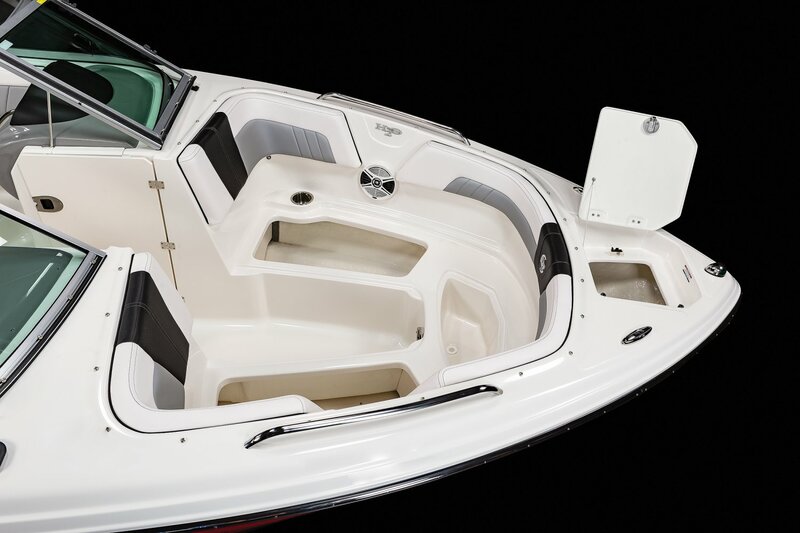 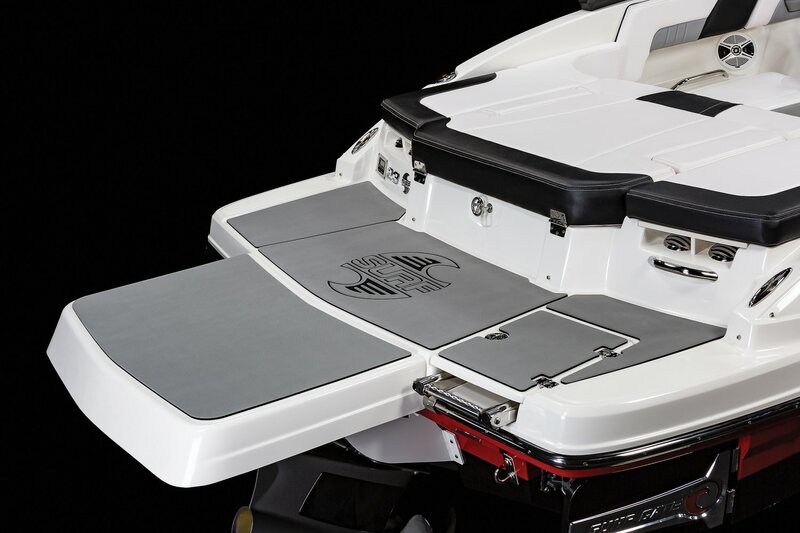 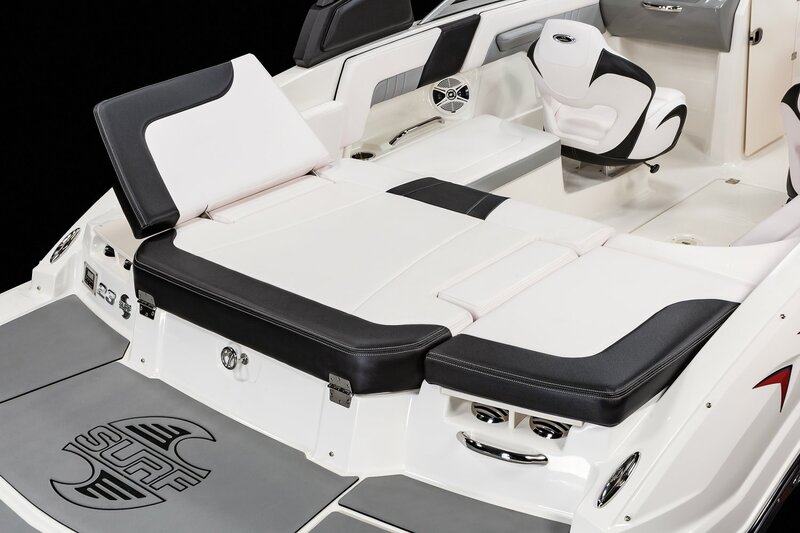 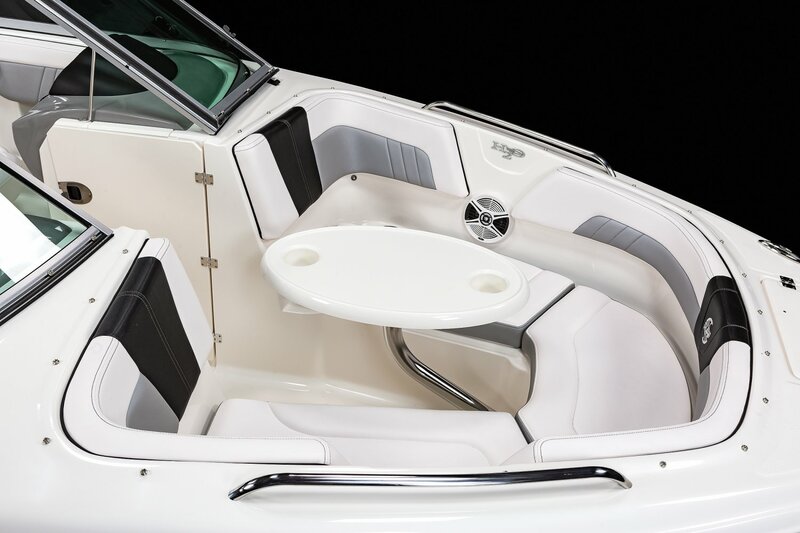 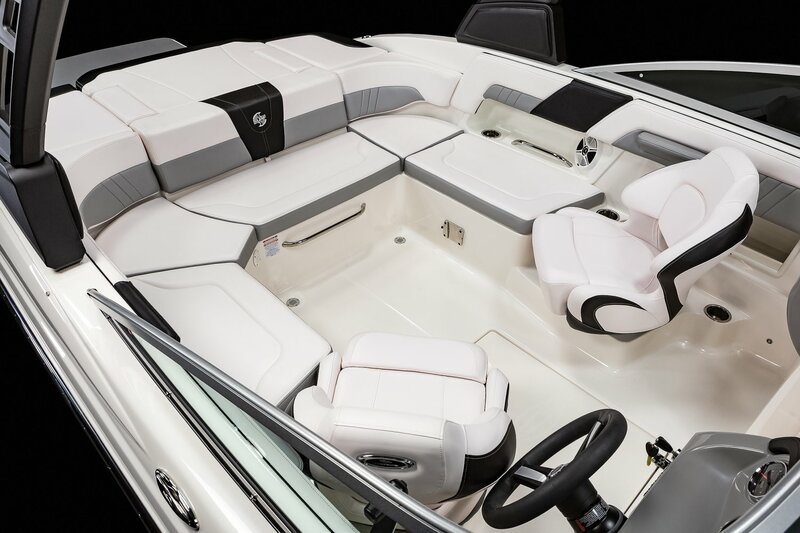 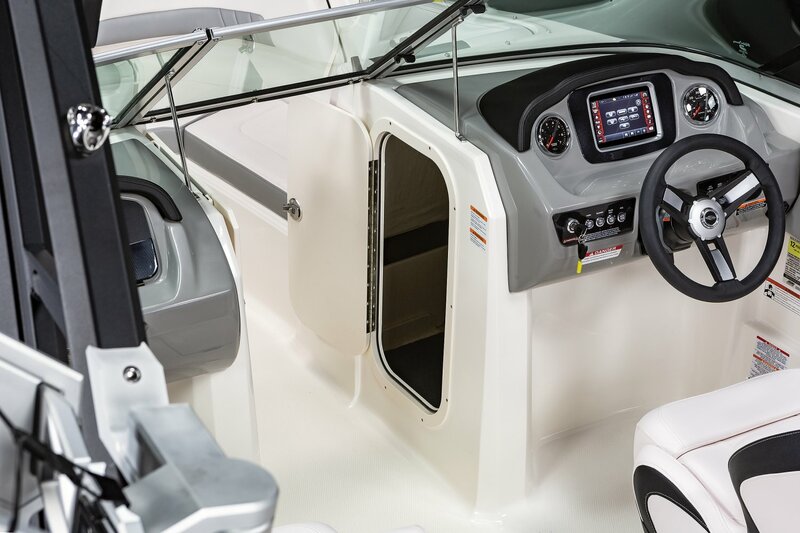 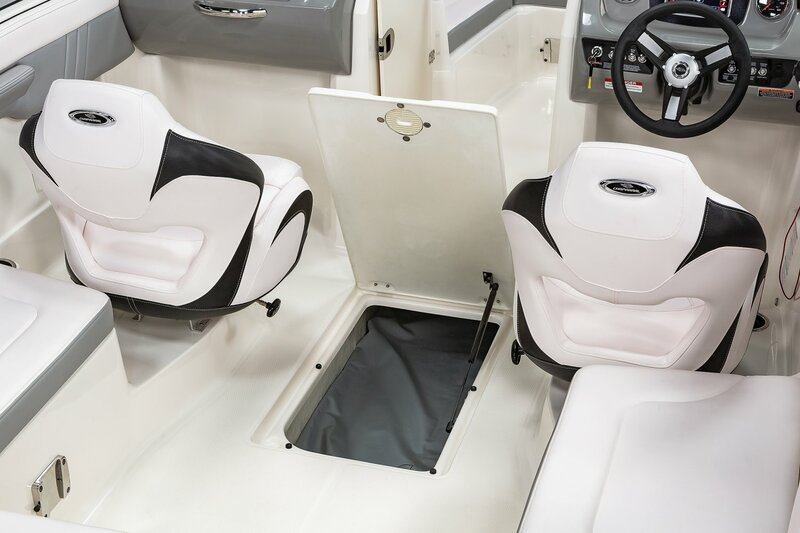 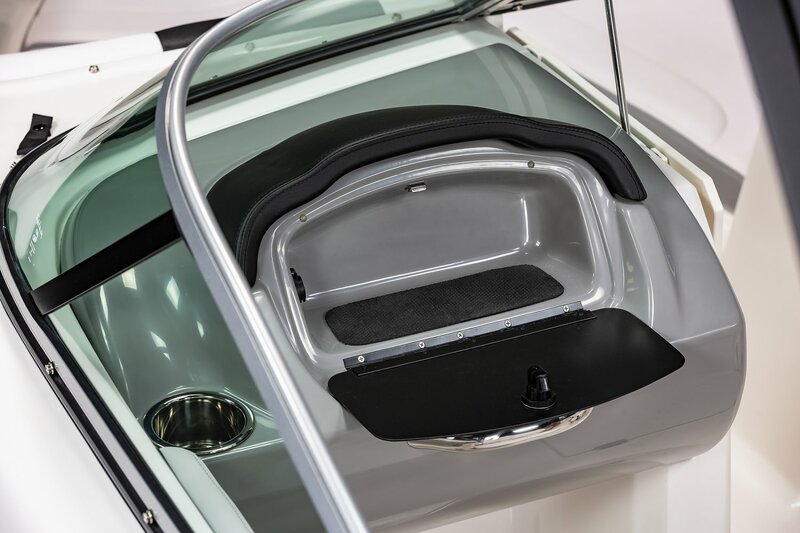 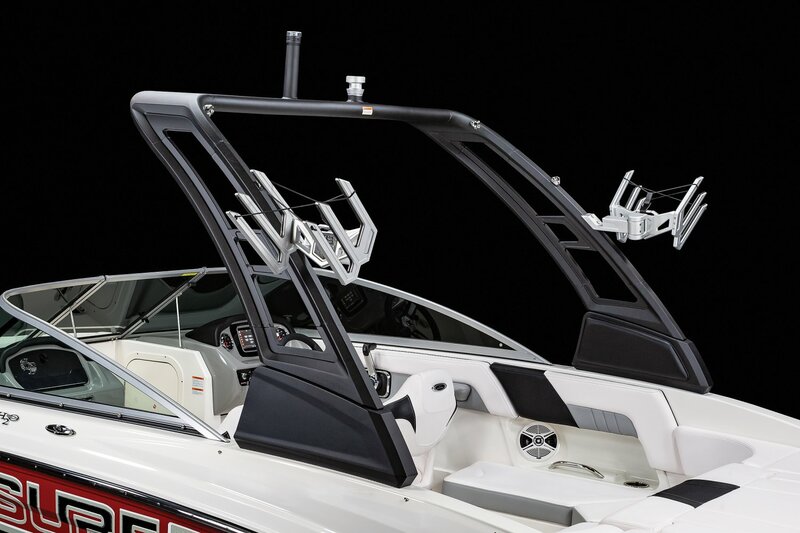 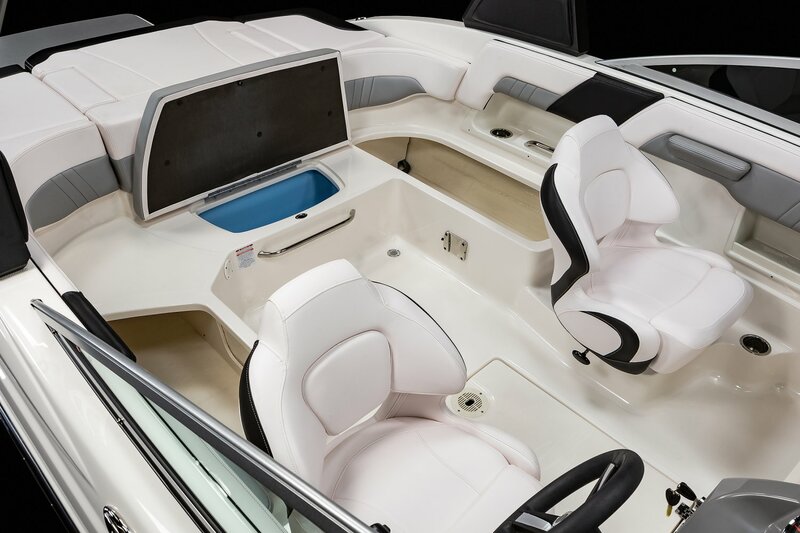 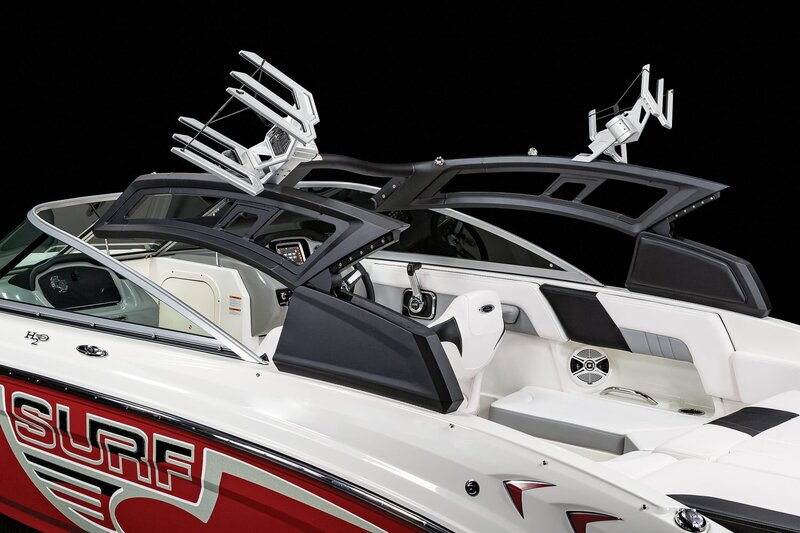 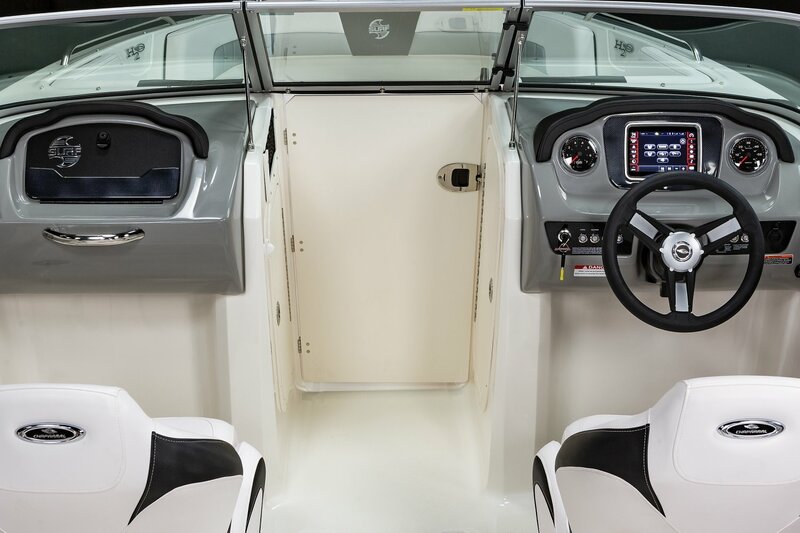 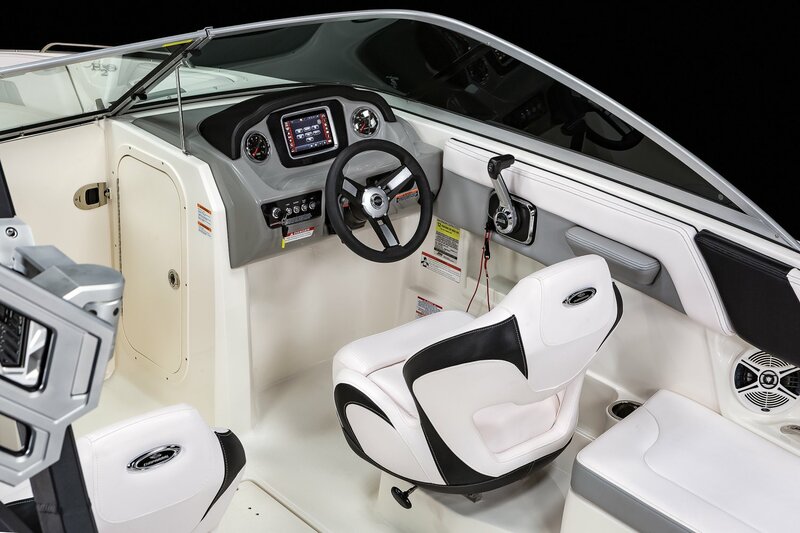 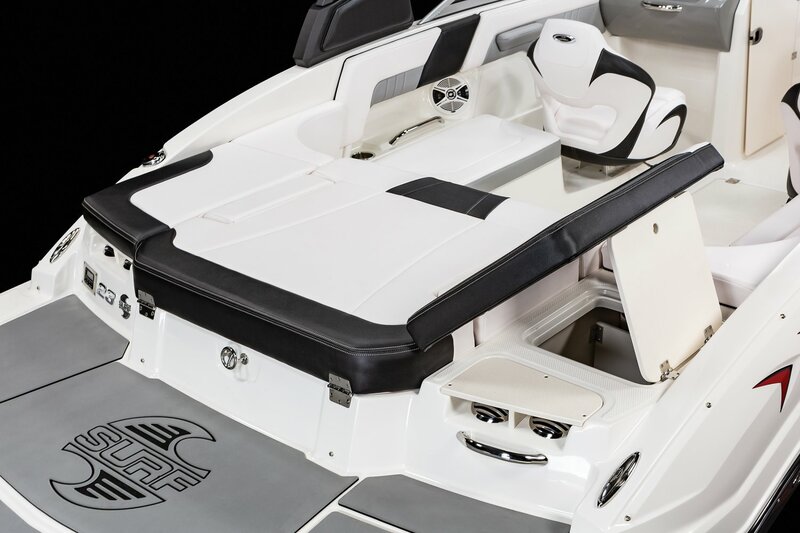 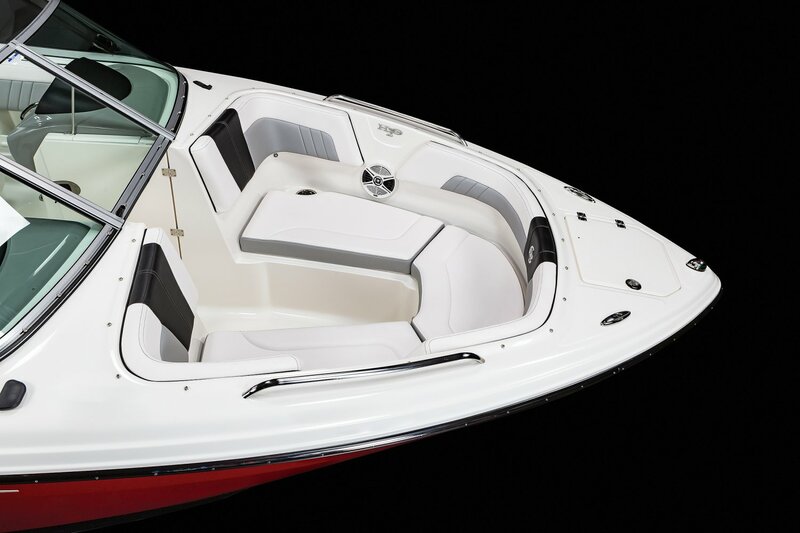 Wakesurfing is more thrilling and easier to enjoy than ever, thanks to the Malibu Surf Gate™ that lets you instantly adjust your wake – no repositioning necessary! 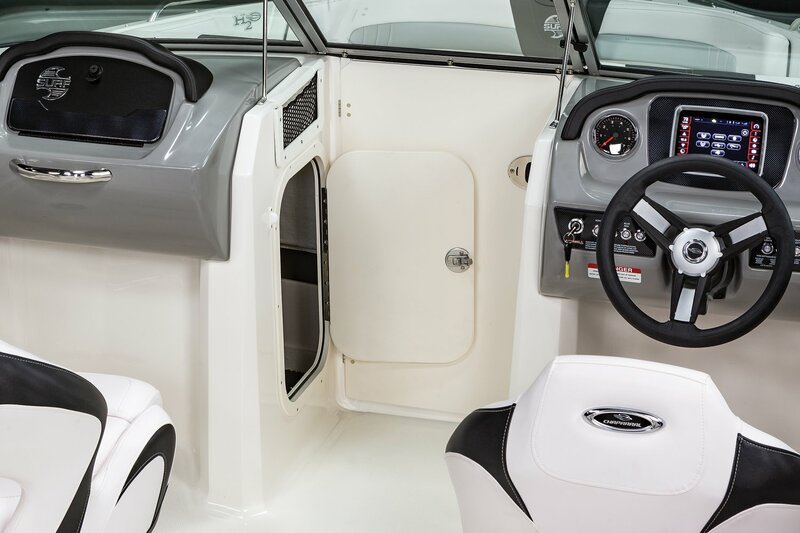 Powered by Volvo forward drive, the Surf features a Medallion touch screen display that makes controlling your ride easy and straightforward. 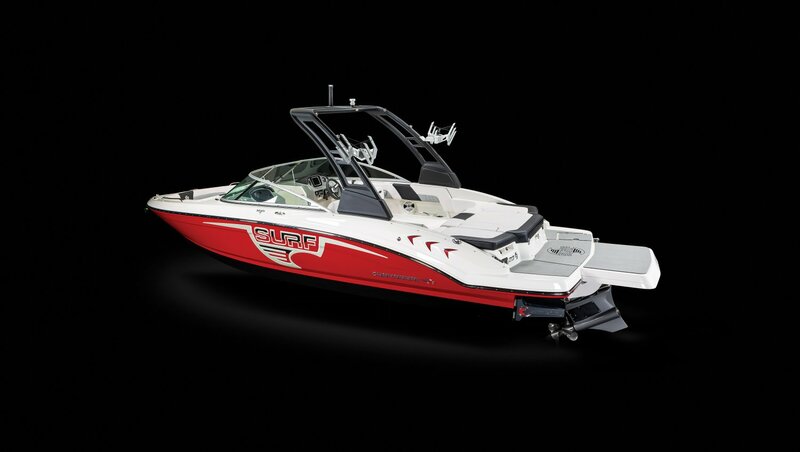 One thing is for sure: if you’re not already a wakesurfing enthusiast, the 23 H2O Surf is sure to turn you into one.